Final performance of The Ice Maiden! 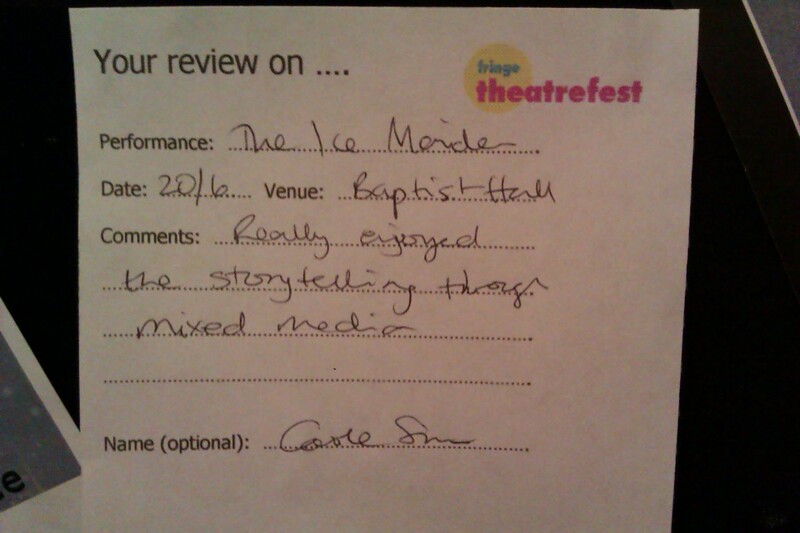 We’ve really enjoyed the past co uple of days at Theatrefest, we’ve seen some great shows and got a lot of good feedback. 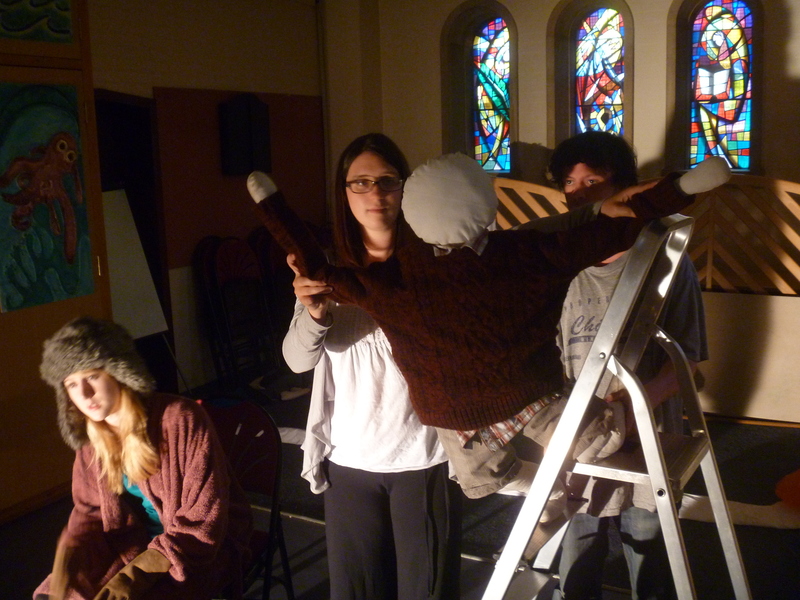 But don’t worry if you’ve missed it because you can see The Ice Maiden tonight at 7:30 at the Baptist Hall. 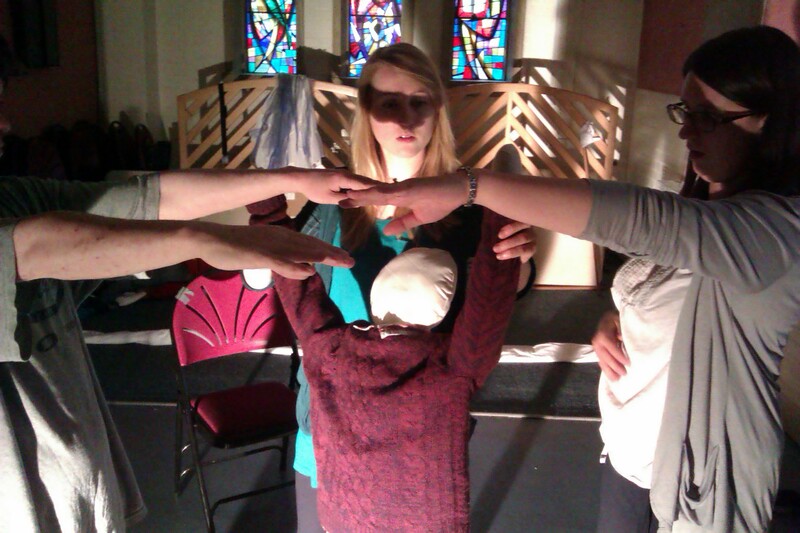 So come along for your final chance to enjoy our multi-media storytelling! 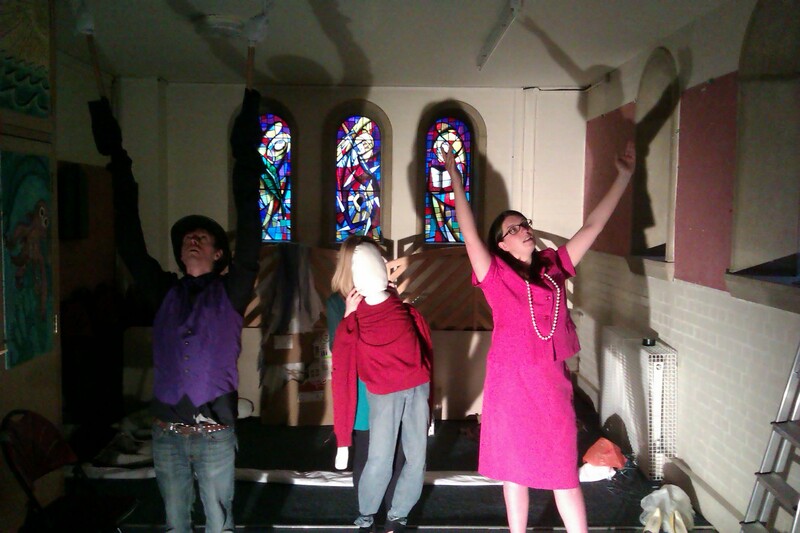 Yesterday we had our first performance in Barnstaple and it went well, we got a lot of postive feedback. 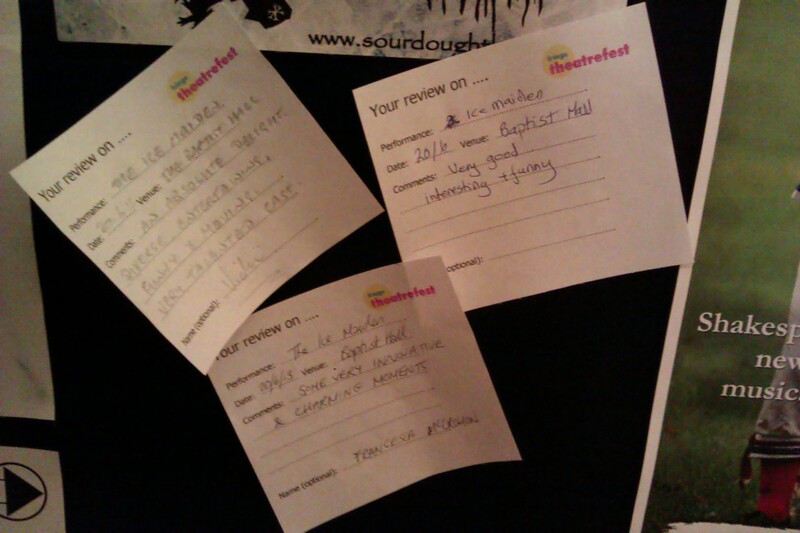 But the good thing is we still have two more performances left for you lucky people to come and see! 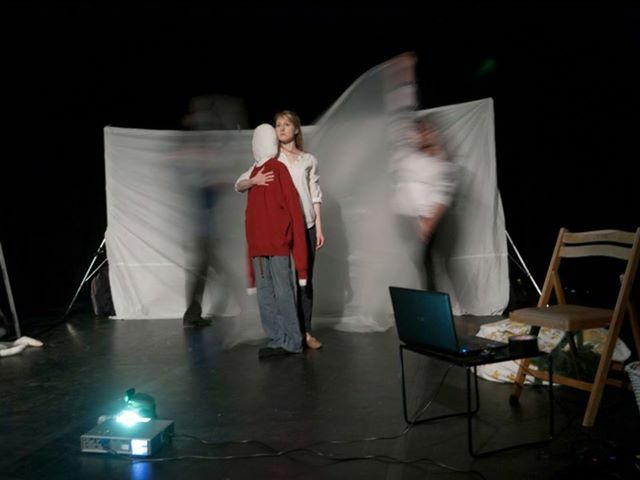 So we’ve finished our performances at Ignite – but do not worry if you missed it, for we are performing again at the Barnstaple Fringe Festival this coming week! Theatrefest is a great festival and there are some truly great performances going on, so we recommend you see as much as you can. Particular shout outs must go to our friends Worklight Theatre and their new show I Think I’m a Feminist and Theo Fraser’s truly hilarious Pretentious. 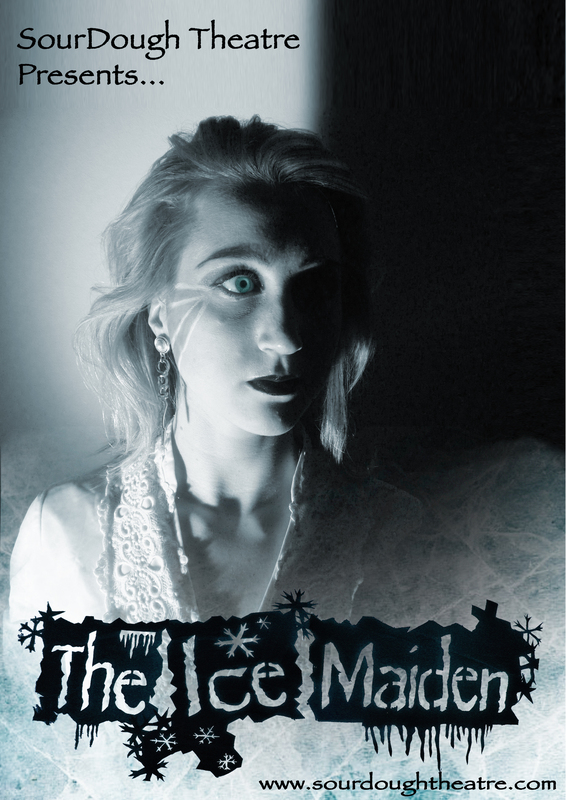 Just a quick post to say we are doing our second performance of The Ice Maiden today on the last day of the Exeter Ignite Festival. The Ice Maiden at Ignite! The performances are finally here! Having been reworking the show since January we have finished the full version, and are performing at the Exeter Ignite Festival tomorrow and Saturday. 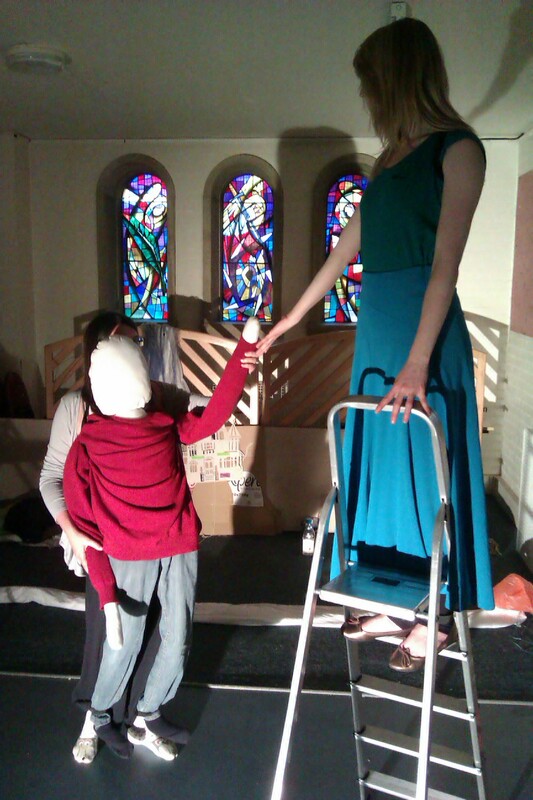 We are in the Bike Shed Theatre on tomorrow, Friday 7th at 2:40 and on Saturday at 12:20. Tickets are £6 with discounts if you buy for one than one show. 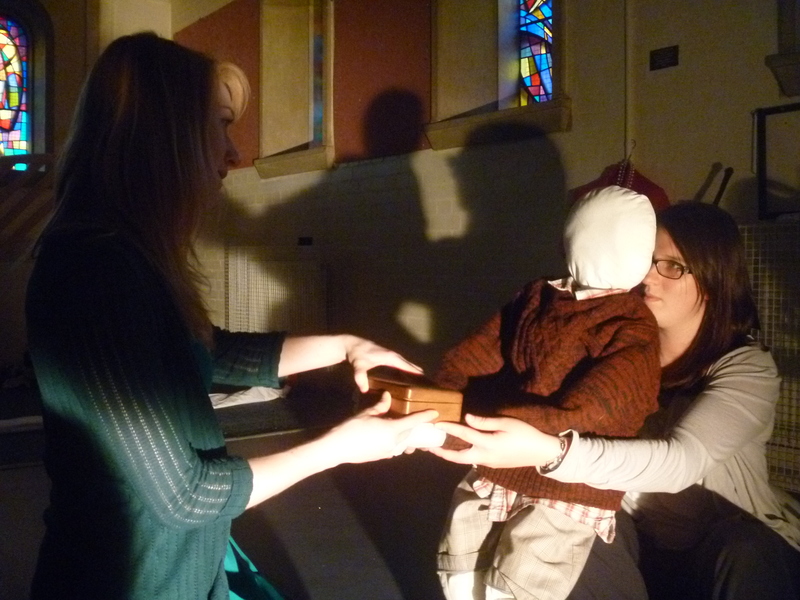 There’s a lot of good work in the festival and it is all worth seeing, and if you want to cool down tomorrow then come to the Bike Shed for a tale of the frozen kingdoms of the Ice Maiden…. Tickets available at www.bikeshedtheatre.co.uk for just £6.